Great Food & Cold Drinks! 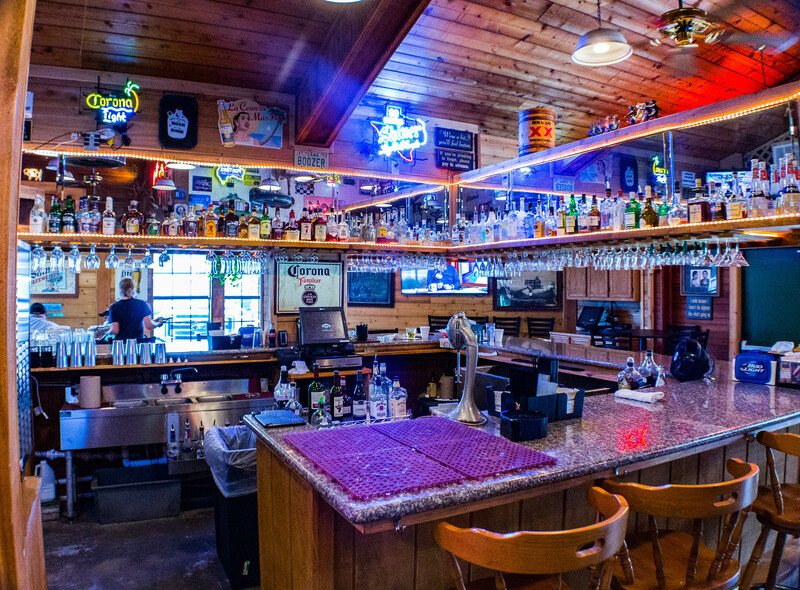 The #1 Top Rated Classic Porter Texas Steakhouse! The Hofbrau, in Austin, started a tradition that has pleased many a palate across the state of Texas for over fifty years. There are now more than fifteen independently owned and operated locations. Although not affiliated, each Hofbrau has a similar atmosphere and menu based on the successful Hill Country recipe. Find Us On The Map! We are located in Porter Texas. Stop by the Steakhouse and purchase a gift card today! Get a gift card for friends, family and Loved Ones! Being apart of our Trail Riders Club means that you're family. Sign Up to Join The Trail Riders Club! You’ll also get signed up for Discounts, Events and more!